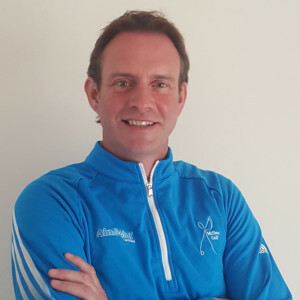 Gareth is a highly driven, student orientated golf professional, committed to the growth and development of Irish golf by leveraging new technologies, methodologies, relationships and personal experiences. In 2011 Gareth became the first Irish PGA Professional to host AimPoint Green Reading clinics. He went on to become an AimPoint Certified Instructor in September 2011. Over the last 15 years he has continuously studied communication, learning and neuroscience to maximize the student’s experiences and understandings. A dynamic and progressive coach who is capable of working with golfers of all abilities from tournament professionals to beginning players.